The first step is awareness and acceptance. “How do we make an environment for us?” asked Michael Shuttic, director of Disability Services for Students (DSS). How do we, as in the community as a whole, begin to eradicate the prejudices that are tied to disabilities? This was one of the major themes from Tuesday night’s UNH Students with Disabilities panel discussion. Students and members of the community gathered at the Memorial Union Building for a conversation about chronic illness and disabilities, driven by a panel of four students. “I’m becoming a human being again; for so long I was not,” said Christopher, a sophomore who suffered a traumatic brain injury four years ago. He described it as an “invisible wound,” one that spawned his interest in neuroscience. “I’m intrigued by what I’ve been given back through hard work,” he said. A positive attitude, like Christopher’s, resonated through all the students’ experiences. 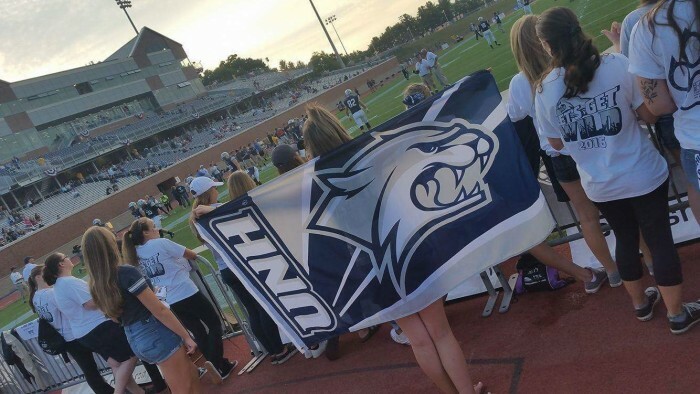 Rebecca, a student who’s been studying at UNH for more than four years, finds relief from her chronic pain through blogging as well as utilizing the resources at Health Services, such as yoga and reiki. 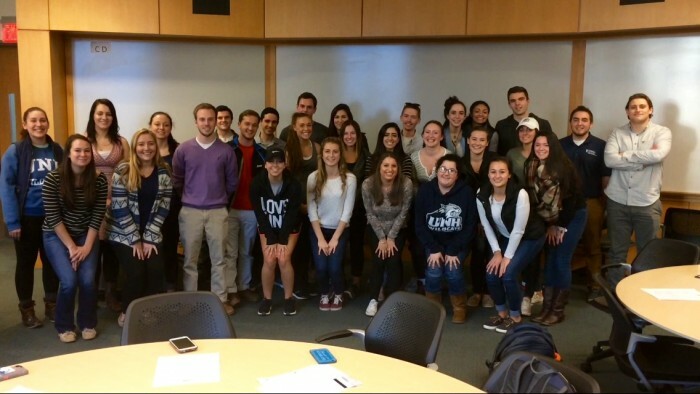 Rebecca also meets with UNH nutritionists, who offer specific diet regimens based on her needs. We don’t often think of mobility impairments until they affect us or someone we are close to. 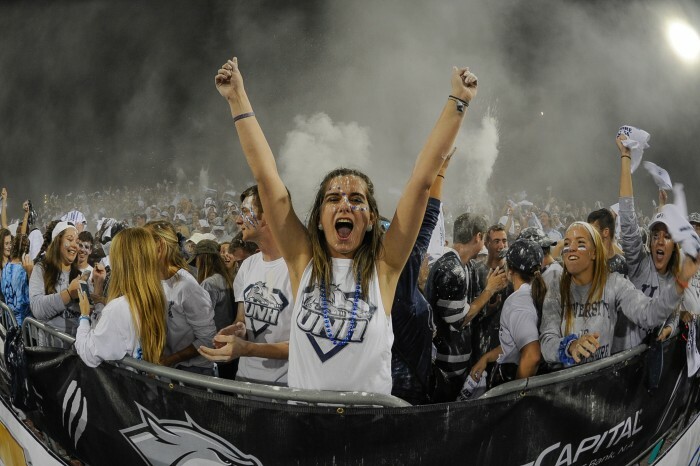 The University of New Hampshire has always worked to accommodate all students. Kevin, one of the panelists, said the services at UNH have “enabled [him] to excel.” He recalled the winter of 2015 being the “worst year [he’s] seen,” but said the facilities staff and Wildcat Access Van did a great job making paths wheelchair-accessible. The university has also been supportive of students creating schedules to best suit their needs. “I’m on a different path than most, but that’s ok,” says Rebecca, whose professors have arranged a reduced course load that works with her schedule. Leah, a therapeutic recreation major, couldn’t agree more. Growing up, she said, she fell through the cracks. “I was never taught how to learn,” she said. Leah credits the academic assistance from DSS as being instrumental to her success. “Without the access center, I wouldn’t be at college,” she said. Shuttic said the DSS acts like “either a hand or net” to address whatever a student might be going through. This message has spread across UNH. Students, professors and administrators alike not only want to continue to pursue this vision but also bring attention to the fact that disabilities affect all of us in one form or another. Find more events like this on Wildcat Link. Be sure to check out Darkness & Light: A Human Conversation with Eleven Wounded Veterans, featuring a film and panel discussion with veterans and photographer/filmmaker Thi Linh Wernau on March 22 at the MUB from 5 – 9 P.M. For more information, go to unh.edu/cspd. Newer PostGet Consent Over Spring Break!